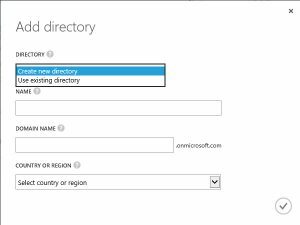 This article explains how to link your O365 tenant to an existing Microsoft Azure subscription, so that you can manage your O365 users from within Azure. Why would you want to do this? Well, perhaps you just want to centralise your administration functions, but it also gives you other benefits, such as the ability to assign Multi-Factor Authentication (MFA) and to control the cloud applications to which the users have access. 2. 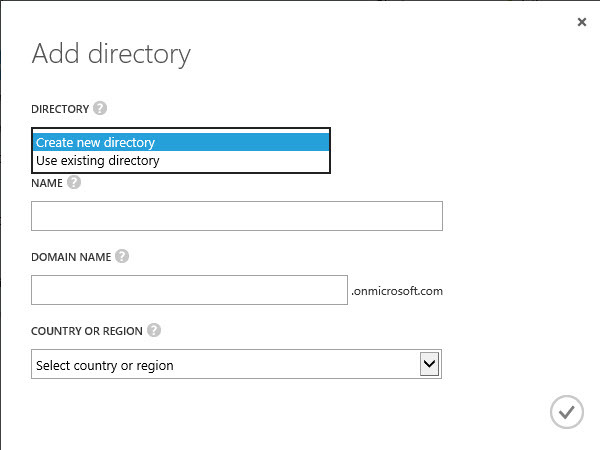 Select Active Directory from the left hand menu bar. 3. Choose New from the bottom menu bar. That’s it! 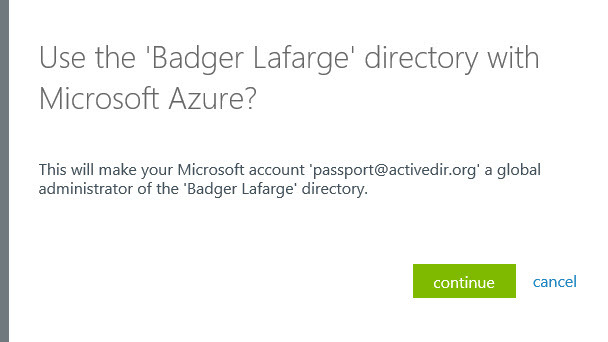 At this point you are ready to manage your O365 accounts via the Azure Portal (or via Powershell of course). 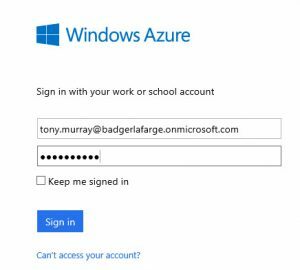 In a follow-up article I will explain how to enable these accounts for multi-factor authentication (MFA). 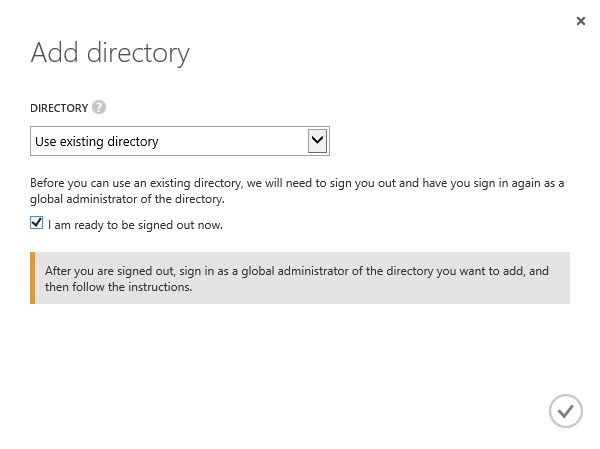 Posted by admin on April 30, 2015 at 11:21 am under Azure Active Directory, O365.